Posted on March 17, 2015 by EllenAllen	in Thoughts and tagged thoughts. It’s difficult for authors today, right? You want to have a blog to convince people that you can write, that you’re an interesting person, with an interesting blah blah blah and you want to increase your online presence (that dark art) which will ultimately direct people to your books. The problem is, what can you write about day after day? It seems practically impossible to write a blog post these days that doesn’t start with “ten things all writers need…” or “ten things all writers should do…” (yes, we’re all guilty) or my favourite, the ones that leave you really feeling inadequate, “the 100 books you must have read before you die” because you’ve read only two (and yes, I’ve tweeted those too). But the irritation for me is the blogs on why you should start writing (if you don’t want to, why bother? ), how to fit writing into your busy schedule (it’s much like reading, cooking or painting, you just will) and my all-time favourite – the mind-blowingly expensive programmes that supposedly teach you how to go about fitting writing into your life. (Ha Ha! If you haven’t got time to write, why have you got the time to take a course to tell you that you haven’t got time to write?). Writing is hard enough as it is. You have to find the ideas that might sell, to actually get the books written, to work out how to market your books, etc. etc. and the irony is that most of the writing advice that I read, just isn’t very useful or very well written. 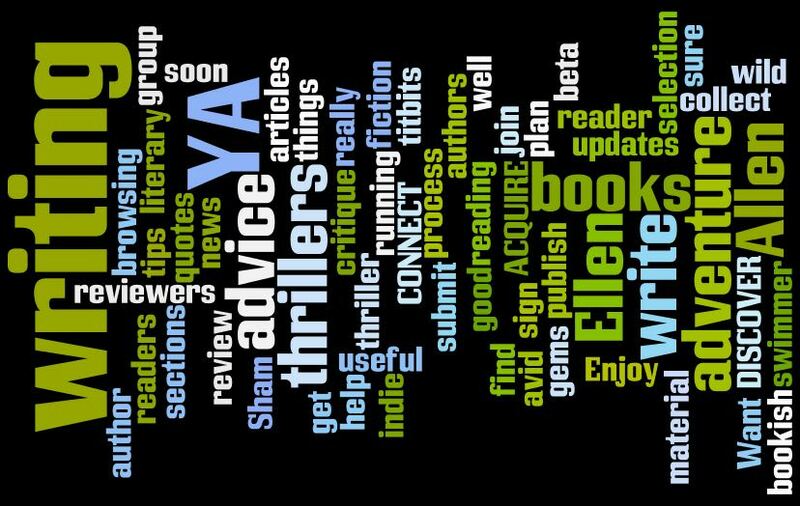 Up to date listings of all promotional offers from people offering USEFUL services to writers, e.g. new services to try, voucher codes for freebies, etc. I’m working on some of this stuff, but if you have any links to share or useful information to add, then please help everyone by leaving it below. In the meantime, I need to get back to more productive pursuits… like writing the next book!